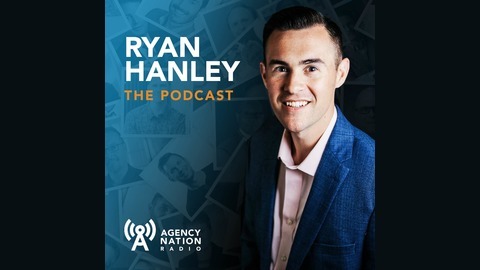 Provocative and on point, join Ryan Hanley for freewheeling thoughts and interesting conversation with thought-leading luminaries from all walks of business about top-of-mind issues for insurance agents and the channel. No BS, just business-building insight from industry pros in the know. Joseph D'Souza is making sure Artificial Intelligence understands the things you shouldn't be doing. We've been fending off the InsurTech hype for years, sifting through pretty comparative raters and unwanted interfaces. The hope in tolerating this hype is that something will finally find a way to change the game for good. Out of all the InsurTech hopefuls out there trying, ProNavigator is one of the few companies willing to be just as practical as they are revolutionary with the problems they'er solving. If you think processing car change requests is the type of "human value" people want in their customer experience, that might not work out well in the long run. Joseph and the whole ProNavigator team are just getting started because their AI never stops learning and making your job easier. P.S. 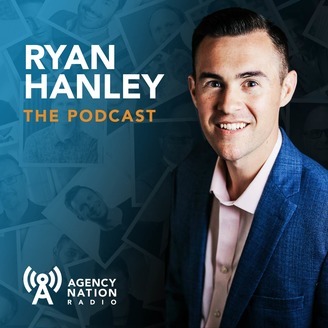 The Agency Nation newsletter has a reputation for making your job easier, promise.